His father was an immigrant from Germany, and his mother’s maiden name was Schiebenstock. 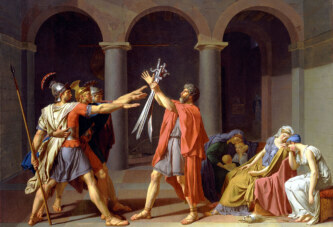 On this day in 1804, Michael Hillegas died. He was the first Treasurer of the United States. Michael was born the U.S. city of Philadelphia in 1729, when this area was a part of the British colonial empire. His father was an immigrant from Germany, and his mother’s maiden name was Schiebenstock, which also suggests their German origin. Before the Declaration of Independence was signed, Michael Hillegas was appointed the treasurer of the colonies which had rebelled against the British rule. After the United States became independent, Hillegas was appointed the treasurer of this state. He served as treasurer during the War of Independence, and even longer, until 1789. 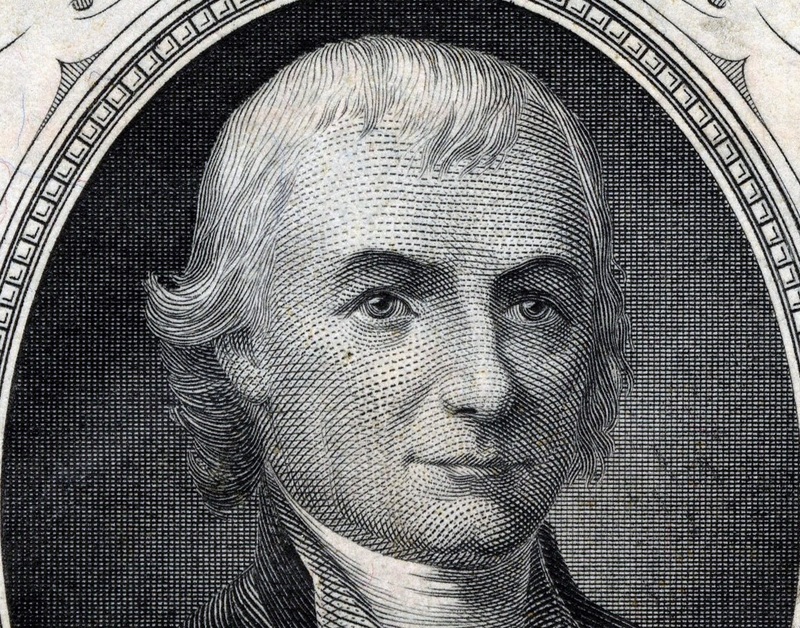 Later, the Americans put Hillegas’s portrait on a gold certificate banknote of $10. Hillegas died on this day in Philadelphia at the age of 76. There were about 40 Treasurers of the United States. It is interesting to note that women could be appointed treasures since 1949 (about 15 women have been appointed treasures). The American dollar bills always bear the signature of the treasurer, which means that a woman’s signature has been present on the banknotes for more than six decades.